A lifetime of genealogy unveiled . 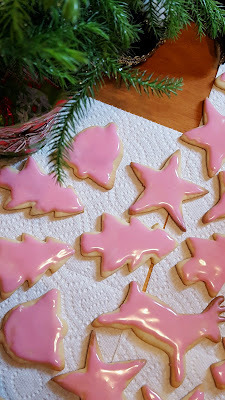 . .
Remembering Dad today and all the Christmas cookies we used to make together. Wishing you all a very happy Christmas and all joy in 2017!